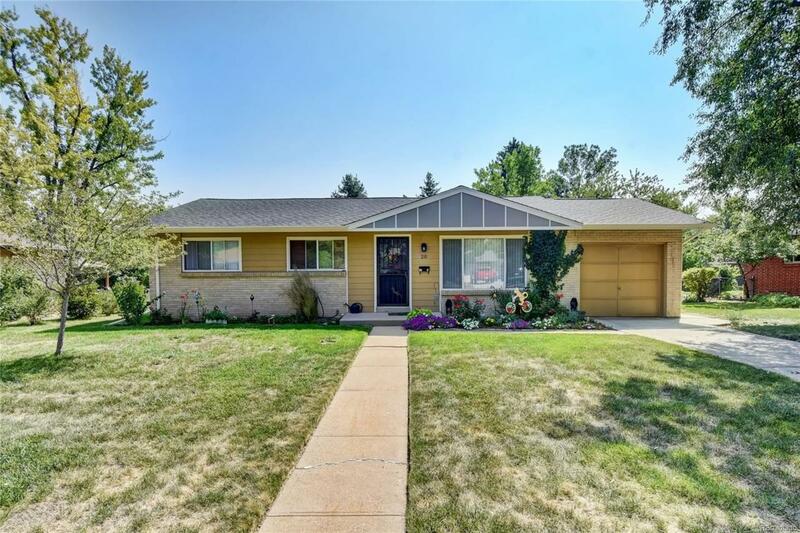 Well maintained and updated home in highly desirable Meadlowlark Hills. Quiet neighborhood with close access to 6th Avenue, downtown, Belmar, and the foothills. New roof, new siding, and newly painted exterior. A/C unit installed within last few years. High tier granite installed in kitchen. Master bedroom is larger then typical master bedrooms, and offers a walk in closet.